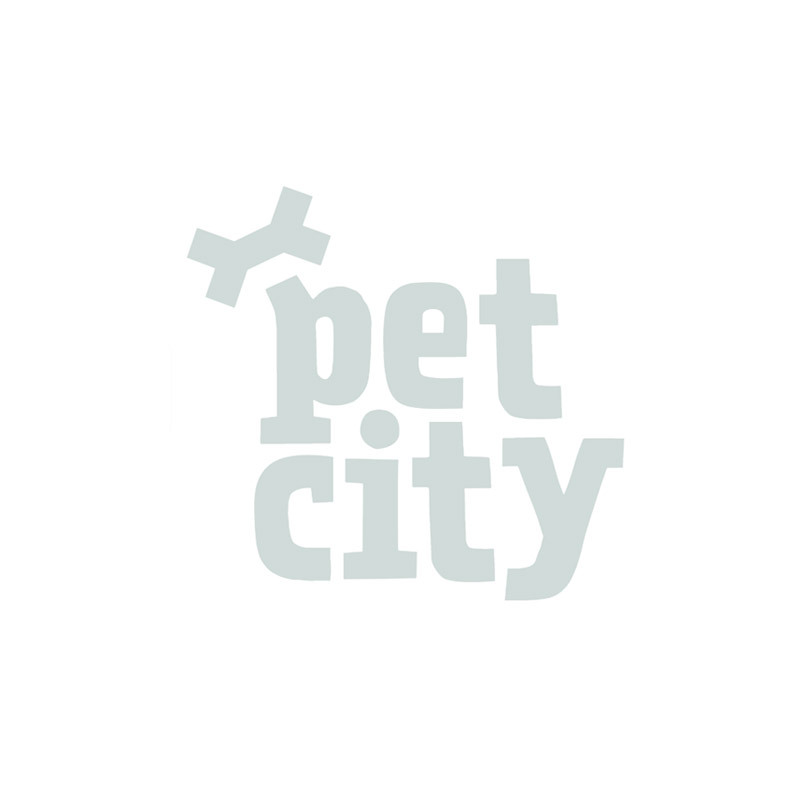 Size 1: Papillion, Yorkshire terrier, Brichon Frise. Irish Wolfhound, Afghan Hound, Bouvier. Size 2: Papillion, Yorkshire terrier, Brichon Frise. Bedlington terrier, Basenji, Fox terrier.